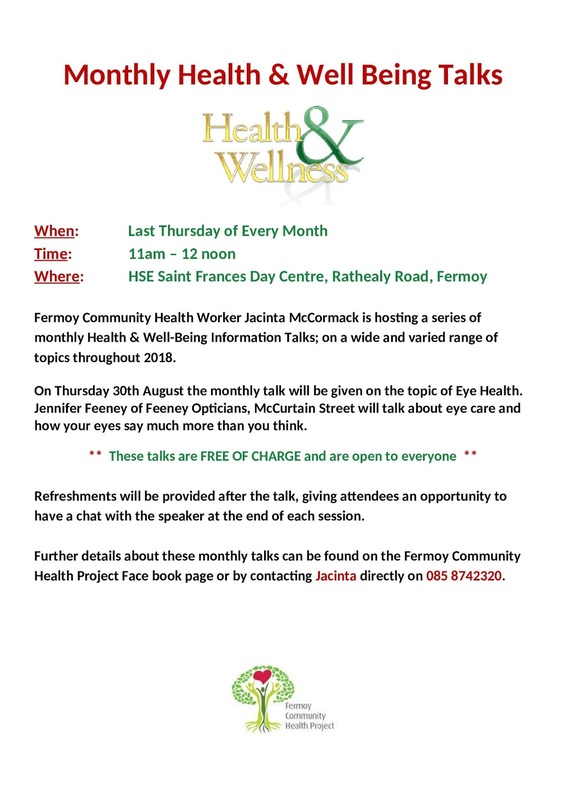 Please find attached flyer in relation to the August Monthly Health & Well Being Talk; which will take place on Thursday 30th August 2018. These talks are FREE OF CHARGE and are open to everyone. 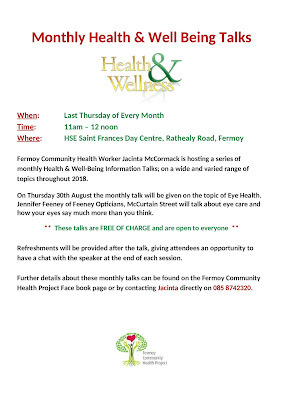 Jennifer Feeney, Feeney Opticians, Fermoy will be our guest speaker this month. On the morning Jennifer will talk about eye health and how your eyes say much more than you think. I would be very grateful if you would please share this information via noticeboards, emails, Facebook etc. 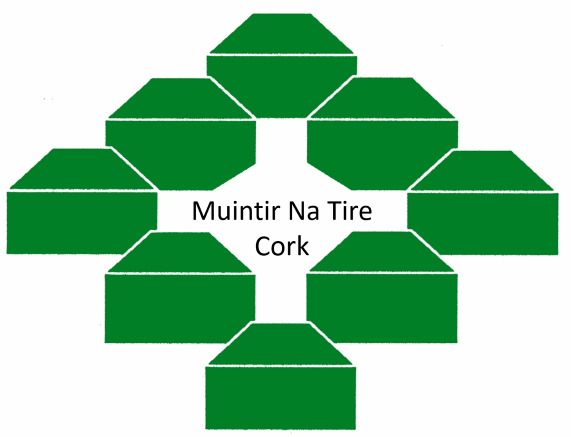 County Cork, 2018 - 2022. Culture Night Friday September 21st.